Fozdar, B.I. & Kumar, L.S. (2007). Mobile Learning and Student Retention. 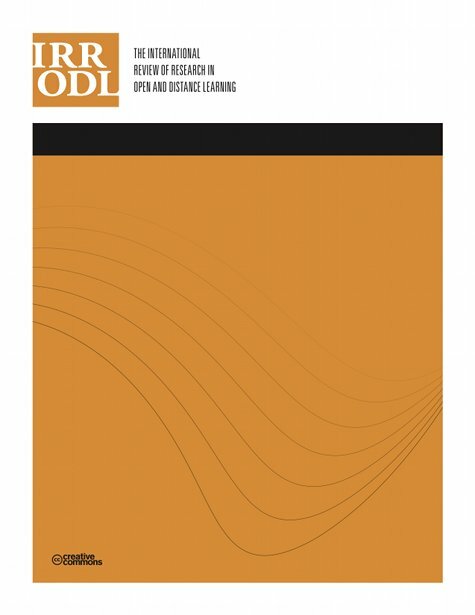 The International Review of Research in Open and Distributed Learning, 8 (2), 1-18. Athabasca University Press. Retrieved April 21, 2019 from https://www.learntechlib.org/p/77684/.